U.S. 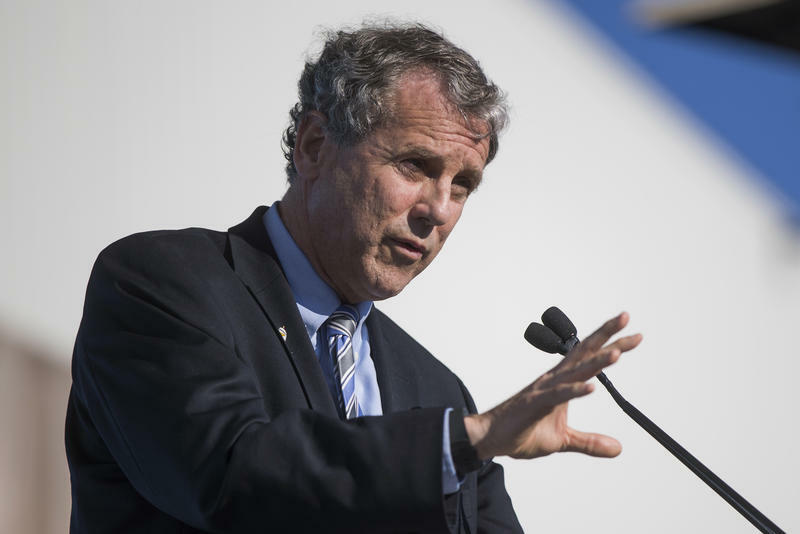 Senator Sherrod Brown is considering a 2020 run for the White House. Recognized by his raspy voice and often described as rumpled or unvarnished, throughout his political career Brown has championed the working class. While he disagrees with President Trump on most issues, Brown does agree with Trump's trade policies. And, like Trump, and Senator Bernie Sanders, he has been viewed as a populist. 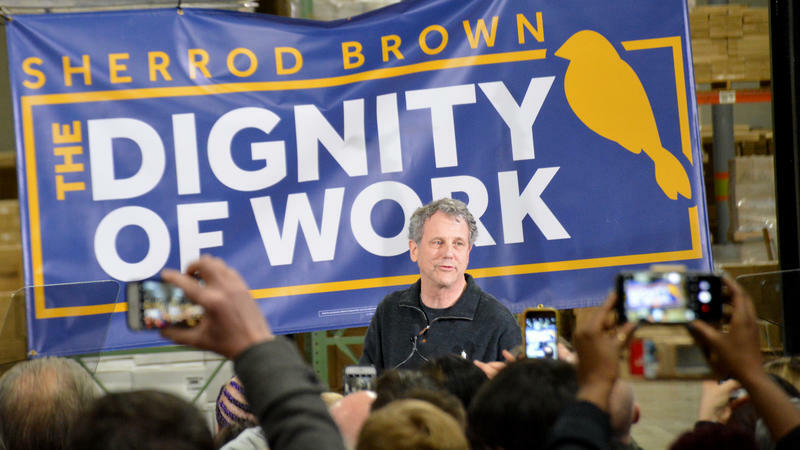 Brown has been conducting what his office calls his "Dignity of Work" listening tour, traveling to key early voting states ahead of a possible presidential run in 2020. He spoke with Michael Monks for Cincinnati Edition this morning from Washington, D.C.
And joining Cincinnati Edition this afternoon to discuss Senator Sherrod Brown's current role in congress and his possible presidential bid are Ohio Public Radio Statehouse News Bureau, reporter Andy Chow (@andy_chow); and WVXU Senior Political Analyst Howard Wilkinson (@howardwilkinson). U.S. Senator Sherrod Brown is calling out President Donald Trump for his role in the federal government shut down saying it’s time for the presidents to realize he made a promise on the border wall that he couldn’t keep.